How’s it going Diplomats? We hope you had a great Thanksgiving weekend and powered through Black Friday and Cyber Monday! While you are out rushing around you may not have time for a full cigar, but you definitely have time for a Undercrown Coronet! They are out there and it’s time to pick up a tin or ten! 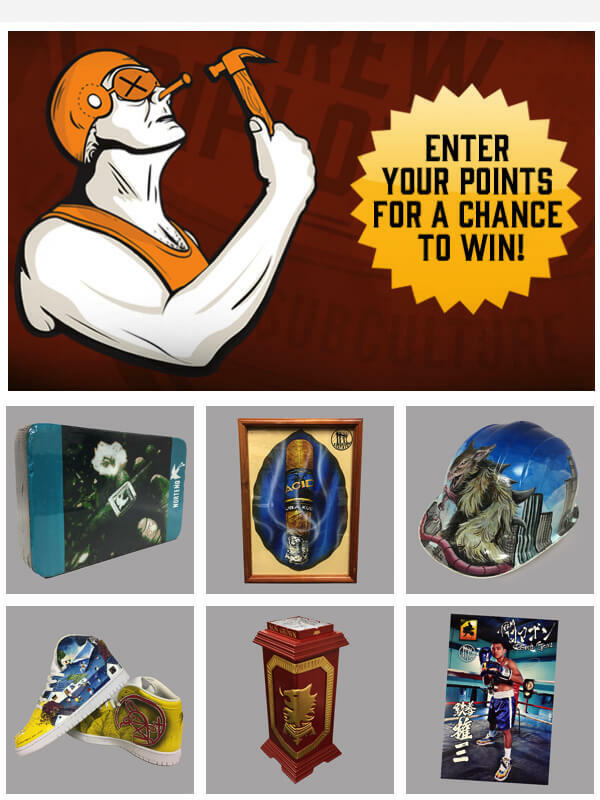 Now in the mean time, while you are getting gifts for the family you should think about yourself and try to win something nice! 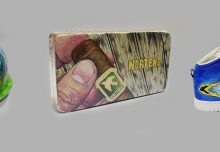 We have some beautiful prizes this week including a Norteno painted cigar mold that looks so realistic it could be a photo, next up is a Acid painted leaf that is just smoking, and finally who wouldn’t want a Ratzilla hard hat featuring the Ratzilla storming the streets of New York. Have a great week Diplomats! 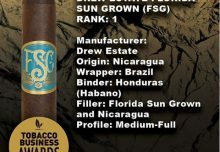 Drew Estate 12 Days of Giveaways!